Holiday treats coming right up! These might be a pricier choice of dried fruit, but the pay off is well worth it. These dessert bites are dedicated to my friend, Parker, who lives in Denver, CO, is one of the best humans on planet earth’s face, and who has a big hole in his heart that only salted chocolates can fill. You are a man of good taste, Parker. 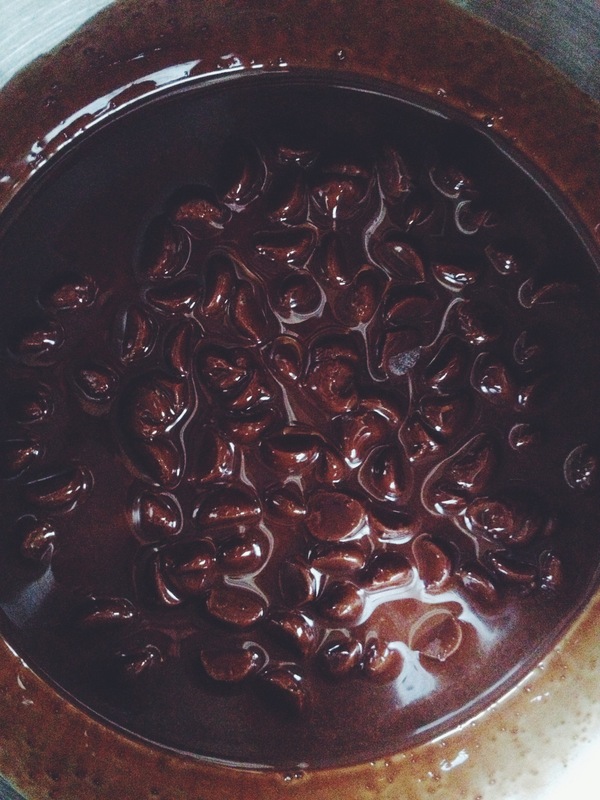 You’ll want to start by melting some chocolate, slowly, in the microwave (20 sec cycles). Or the stove, on low heat. 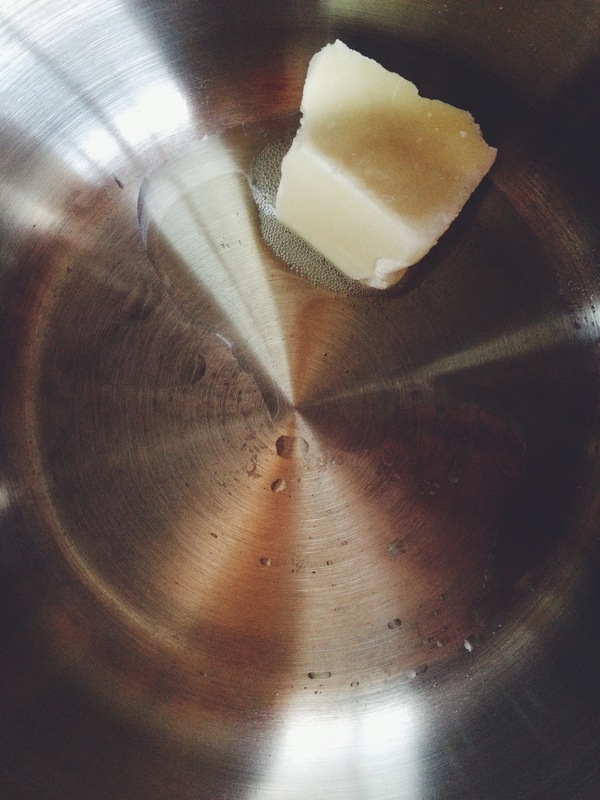 I added a small piece of Cacao butter to mine, it helps the consistency, but this dipping business will work either way, really. 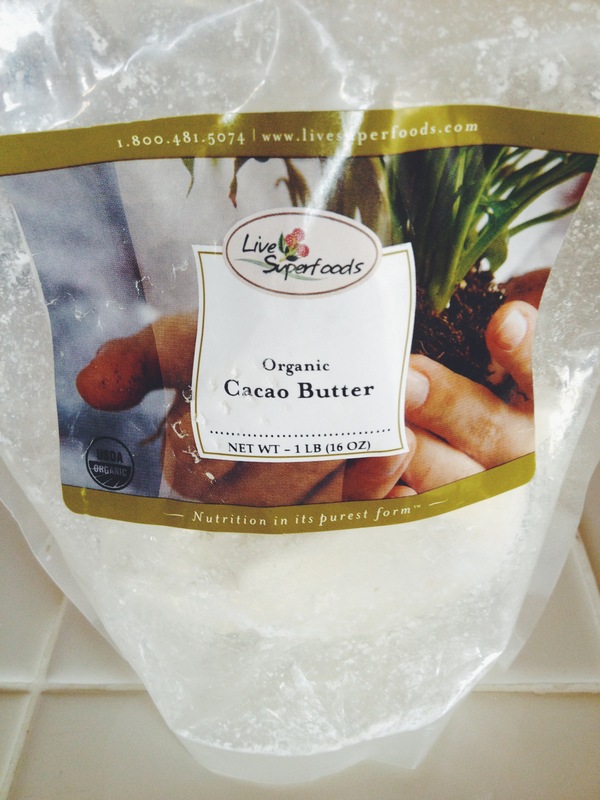 I ordered my Cacao Butter online, and it is excellent for your skin too! While you smell that glorious smell, just be quiet and listen. There are angels singing, I promise. It wasn’t an illusion. I used dark chocolates. Duh. But newsflash, I had a piece of milk chocolate this weekend and actually LIKED IT. I was so upset. 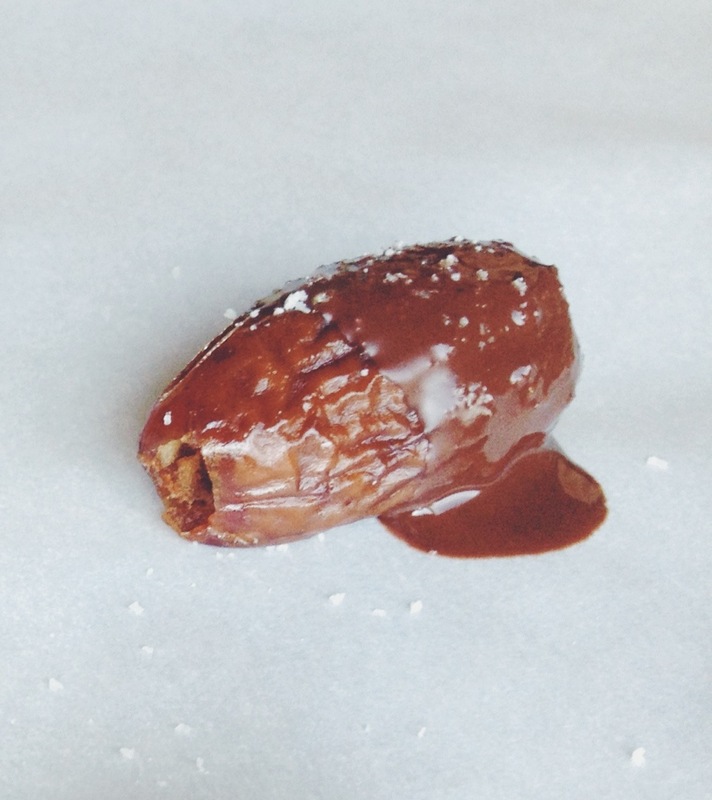 Now that your chocolate is melted, set aside. Make sure your dates are pitted = NO PITS. I bit into an un-pitted date before. No thank you ever again. Ok. Set out your parchment paper. Dip the date in the chocolate. Place on parchment. Sprinkle with that pretty pretty Celtic Sea Salt, and set them in the fridge to cool for about 10 minutes. Dates look kinda weird, but they taste WAY better than weird! This is candy from a tree, people!